Next week, at a press event in NYC, HTC is going to announce the REcamera, a GoPro like camera companion for your smartphone that is waterproof and will probably be sold as the ultimate selfie machine, because companies are still clinging to the selfie craze. Don’t believe me? Just look at the official images pulled from the REcamera’s official launch website. The device, as is typically the case before any product gets announced, stopped by the FCC this week. 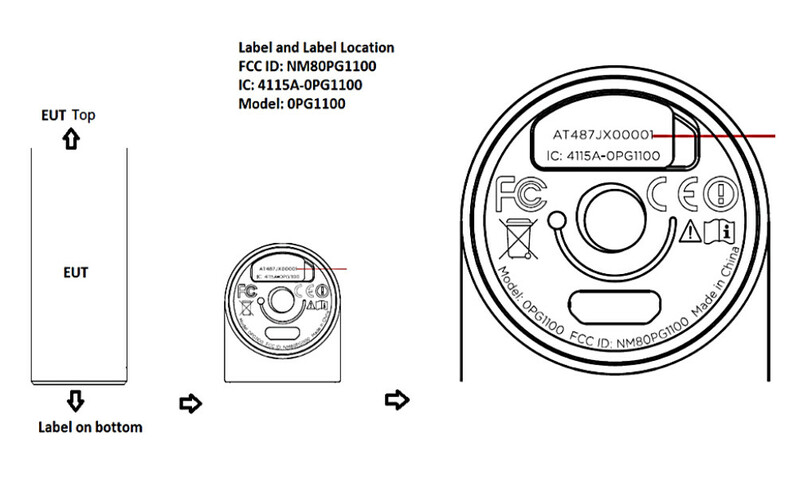 As you can see in the image above, we have a tube-shaped device with FCC labeling on the bottom. The tube-shaped design matches up exactly to the official images we have already seen that show off a camera built from submarine parts (OK, I made that last part up).